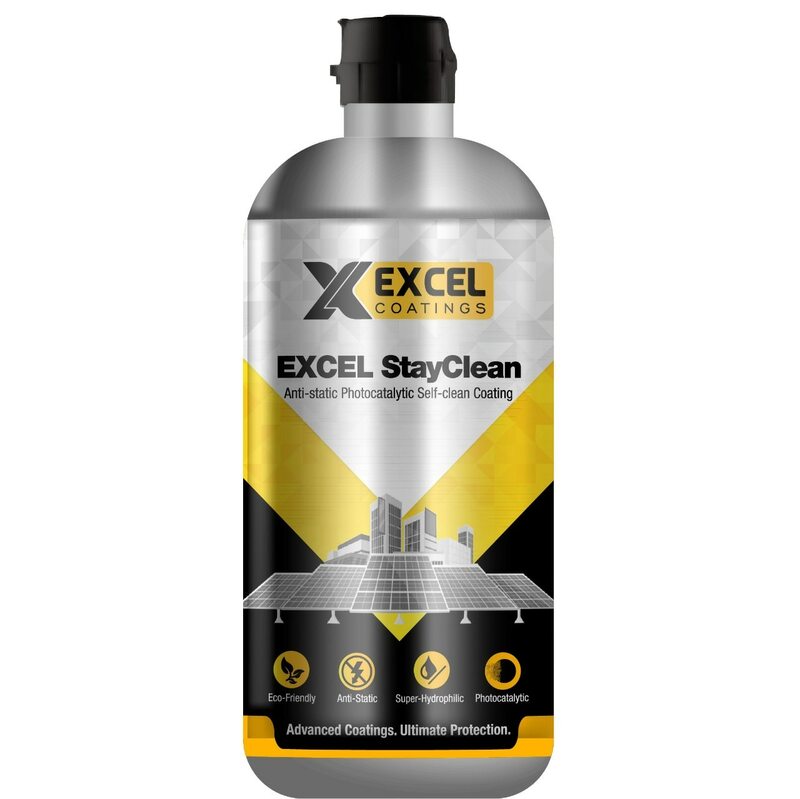 EXCEL StayClean - Anti-Static & Photocatalytic Self Clean Coating for Solar Panels & Glass Facades EXCEL StayClean is an easy-to-apply, single-step application coating designed to increase the efficiency of solar panels. 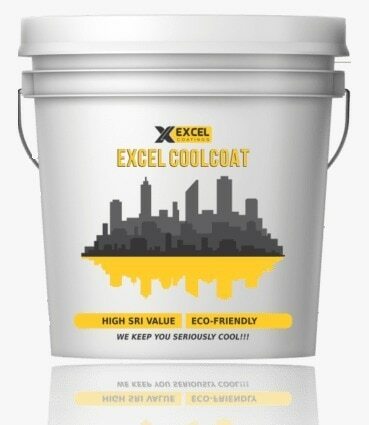 Through its anti-static properties, it prevents dust and debris build up. It is also self-cleaning given it’s hydrophilic properties, which allows unwanted particles to be easily removed with only water rather than harsh chemical cleaners. Not only do the self-cleaning properties allow for an increase in photovoltaic efficiency, but also lower maintenance costs and frequency. 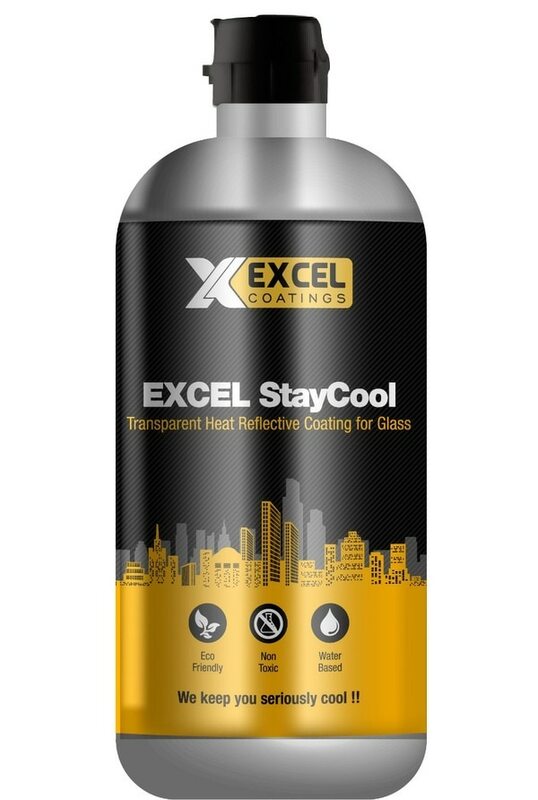 Hi, I am interested in "EXCEL StayClean - Anti-Static & Photocatalytic Self Clean Coating for Solar Panels & Glass Facades" and need pricing regarding same. Please contact me.